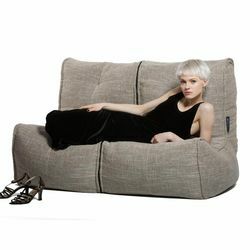 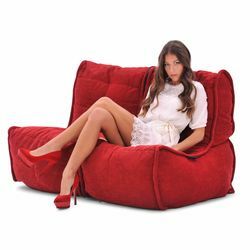 A bean bag couch that is already an Australian design classic! 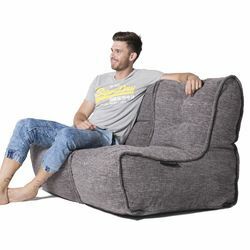 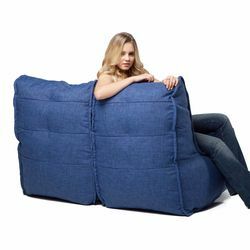 As featured in hotels, cinemas and universities, this amazing quilted, premium interior fabric lightweight bean bag couch that zips to two single seat chairs. 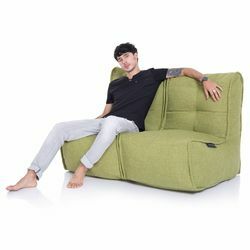 Made with Internal elastics for structure and support.